We also offer Milling Services from your design files. 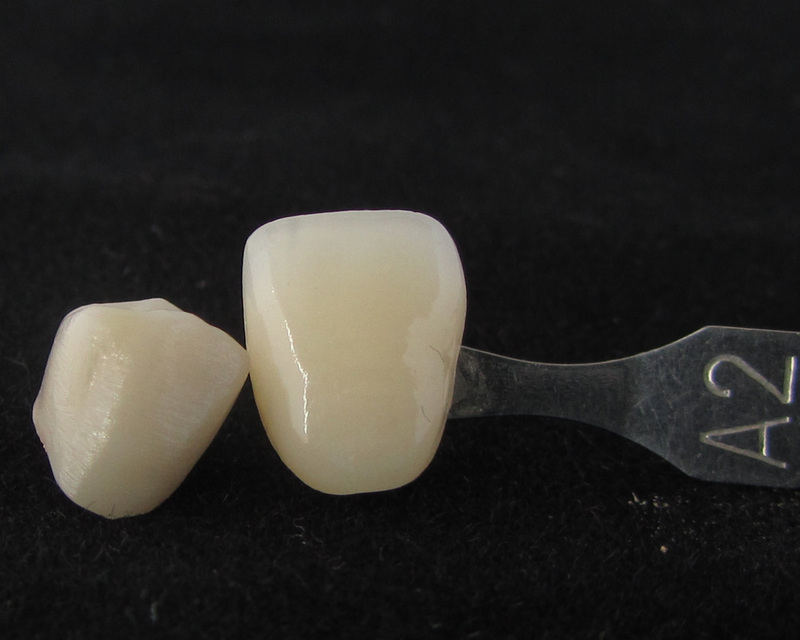 We currently use materials from manufacturers that we trust, and have successfully used in thousands of restorations. If desired, we can choose the material for you based on the unique attributes of the case, and/or to assure your cases are predictably designed in the most time and cost efficient manner possible. Or you can specify the required material on your lab prescription. 1200 MPa strength, Vita shades, consistent color throughout. Selective Laser Melting uses additive technology to produce extremely accurate substructures with less waste and shorter production times. Our Digital Precious Metals offers a range of Noble and full gold substructures though the digital workflow. Available up to 6 units. I have worked with Central Dental Creations for over a year, having learned about the product at an NADL meeting in Orlando, Fl. 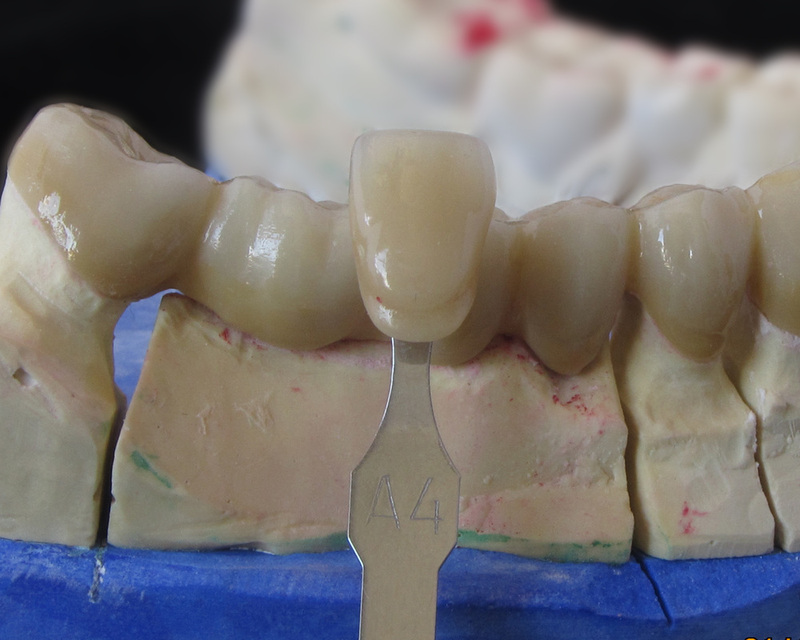 I started with just a few single crowns, and was so impressed that I moved to larger cases. The fit and finish are always perfect. Recently, I have made several large, complicated bridges, and as always, the fit, color and finish have been superb. My doctors and I love our Lava Milling Center. Shopping around I tried other Lava Milling Centers, the quality and service is the best I found. Excellent attention to detail and personal service, everything I am looking for. Thank you Central Dental Creations for all of your great efforts in helping us host a 3M Lava Seminar. While our doctors learned bout Lava, we were able to make valuable contact with our existing and possible new accounts. We appreciate all of the hard work, quality Lava copings, and quick turn around times from the staff at Central Dental Creations.